Dr. Sommerkorn earned her Bachelor’s degree at Rutgers University and her Degree of Veterinary Medicine at the University of Illinois. Dr. Sommerkorn also became a Certified Canine Rehabilitation Practitioner at the University of Tennessee.  She went on to work as both an emergency and primary care veterinarian at several hospitals before joining the AERA emergency team in Fall 2018.